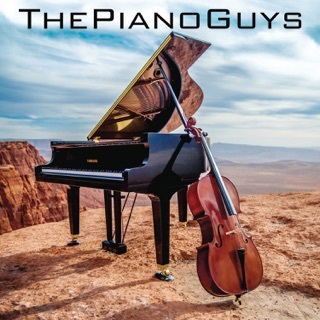 With music videos in their DNA, it’s only natural that The Piano Guys would continue to explore the form. (Piano Guy Paul Anderson is the group's videographer as well as producer, and much of their early success came from their viral videos.) 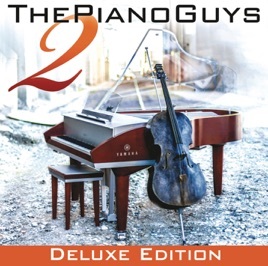 The deluxe edition of The Piano Guys 2 includes accompanying videos for all 11 audio tracks. 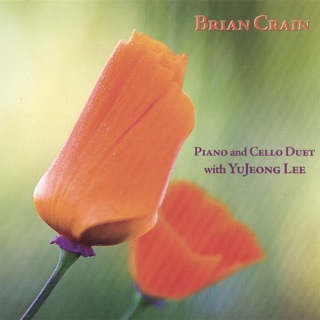 Picturesque outdoor locales are the setting for several numbers, including a version of “Begin Again” that interpolates Bach’s “Sheep May Safely Graze” cantata into the Taylor Swift hit. “Mission Impossible” is a fun action short featuring violinist/dancer/fellow classical crossover sensation Lindsey Stirling. 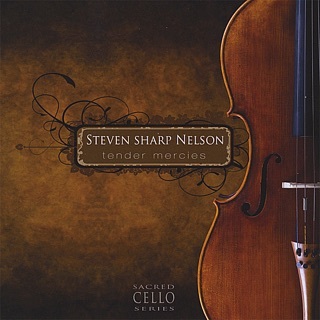 (Cellist Steven Sharp Nelson’s physical comedy chops shine here.) 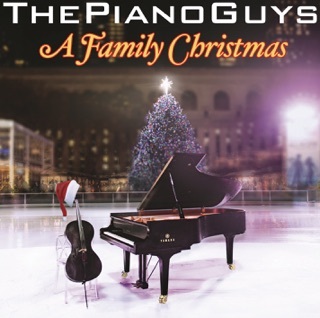 “Rockelbel’s Canon (Pachelbel Canon in D)” riffs on popular wedding videos, while the sweet “Charlie Brown Medley” treatment has Sharp Nelson and pianist Jon Schmidt performing Vince Guaraldi's familiar Peanuts melodies amid an increasingly lively retirement community. This is amazing I love this. I love how it is a great deal including music videos! Totally getting this!! 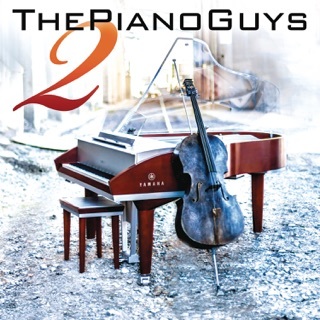 I love the piano guys!!! These men are musical geniuses. They always put a unique, magic touch on every song they write and perform. I didn't even make it past the first song without getting chills! And I'm so excited to see that the videos were included- these guys are moving when they perform and it is extremely powerful. 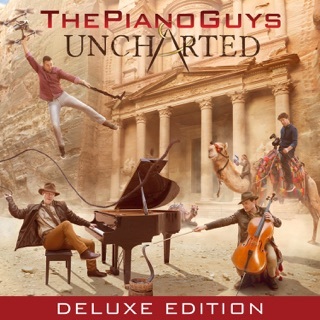 Also there is usually cool scenery ;) Favorites: "Begin Again", "Mission Impossible", "Berlin", "Just The Way You Are", "Nearer My God to Thee", "Me And My Cello (Happy Together)" and pretty much the entire album! Well done, sirs. 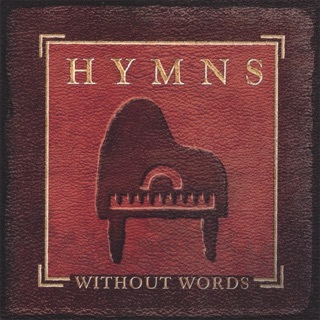 This is possibly the best new album on the whole list. 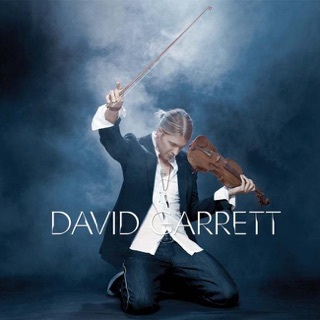 The music is inspiring, true, and tremendously creative. 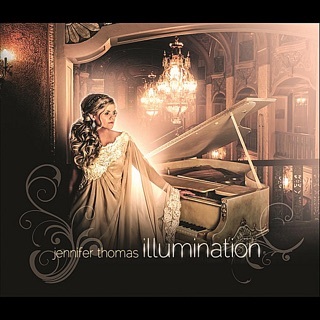 Myself being a classically trained musician, it is wonderful to hear this kind of work being produced. Putting a new edge on it by playing newer music is especially refreshing. 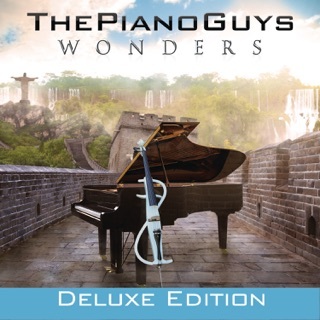 Great job Piano Guys, i hope you never stop your imaginiation!